Gear up for your next community craft fair, bazaar, or fundraiser with some fresh ideas. These 10 easy crafts are perfect to make and sell. Your friends, neighbors, and community members will appreciate these cute creations. Pick your favorites, or make them all if you're ambitious. Either way, your craft booth is sure to be the talk of the town. 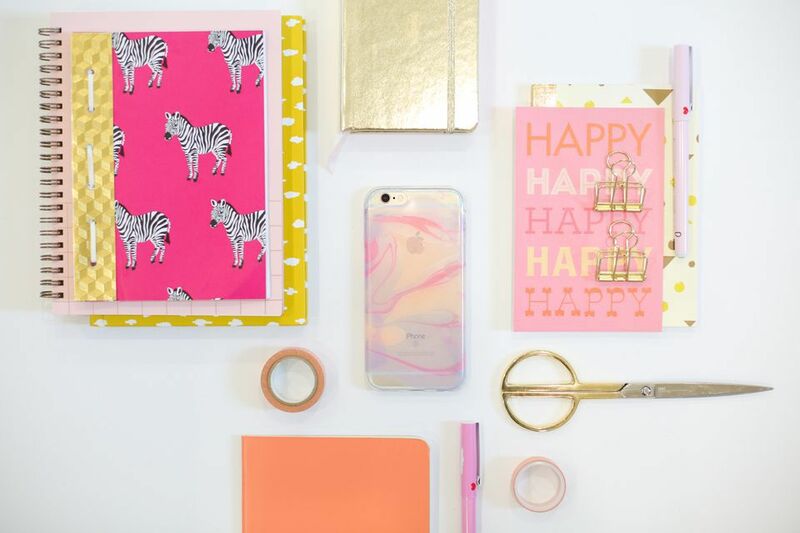 This marbled phone case is a more modern item to add to the usual craft fair spread and an excellent chance to get your teens a little more interested in community activities than usual. Grab some plain phone cases for cheap at a local store, and maybe even check to see if craft stores carry plain cases for crafting purposes. This is an unbelievably easy crochet craft with an incredibly cute result. A cocoon keeps a baby warm and snug, and you can make them in many types and colors of yarn. Here's your chance to make it the next big hit at your local craft fair. Just a few easy steps to swaddling your little ones in a sweet little bundle of love. This graphic picnic blanket is perfect for a spring or summer craft fair. 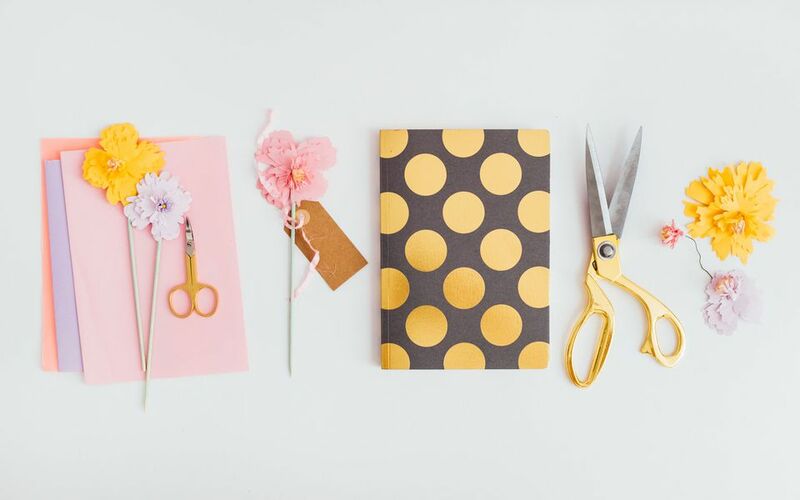 If you're a first-time crafter or perhaps just not a natural at sewing, follow this easy step-by-step guide to making a functional and fun warm weather item to sell at your local fundraiser. You can also make this part of a larger auction item including a picnic basket with other supplies and goodies. Get some little helping hands in on making this one. Mini hand-painted garden pots can be homes to cute succulents or flowers. They are a perfect craft fair item to sell. Also consider doing on-site custom painting for a fun way to get your customers interested. This is a perfect craft for right around the winter holidays. If your community is hosting a Christmas fair or any winter event, these hand warmers will be a huge hit. There's nothing like a handmade handful of love during cold months. Bring the tropics home all year round with this very chic gold leaf art print, easy to make and very in vogue. This is a great way to up your game from classic craft fair finds to something a little flashier. Experiment with different leaves and floral designs to spice things up. Embroidery is an excellent way to upcycle old clothing items and accessories that are collecting dust around the house. Use this cute foliage pattern on an old hat or purse or scarf to make your throwaway items into someone's new favorite craft fair find. For fall fairs and back to school events, these homemade pencil holders with matching pencil toppers are a great way to start the year off right. Make them in any variety of colors and shapes and you've got a winner. A simple gift to make for selling around Valentine's Day. A cute knit heart is a great gift for little kids or a sweet reminder to a spouse or partner, and so easy to make. Whip up a whole bunch of these and get crazy with colors and patterns to make your craft stand pop. Kid-made paper maché bowls are a very sweet idea for crafting fair flair. These make for great jewelry holders or just adorable decoration, and are a perfect way to involve the young ones in the craft-making fun this year.